Two men associated with the Oakland, California warehouse where dozens were killed in a massive inferno during a December party were arrested on Monday. The two are now facing 36 counts of involuntary manslaughter in connection with the incident. Alameda County District Attorney Nancy O’Malley announced in a Monday press conference that Derick Almena, founder of Oakland’s Ghost Ship warehouse, and his associate Max Harris could face up to 39 years in prison if convicted. Almena was arrested north of the Bay Area in Lake County and Harris was arrested in Los Angeles County. Both men were were taken into custody this morning and will be brought to Alameda County to face charges. Derick Ion Almena's booking photo, Derick Ion Almena. Almena was an operator of the Ghost Ship warehouse in Oakland, in which dozens of people died in a fire that started Dec. 2, 2016. On December 2, as many as 100 people were at the Oakland warehouse for a concert and party when what authorities described as an "electrical fire" broke out just before midnight. In total, 36 people died in the blaze. Oakland Fire Chief Teresa Deloach Reed said the warehouse appeared to function as a residential building that hosted makeshift artist studios, as well as parties like the one on December 2. Most of the bodies were found on the second floor, which was accessible by a makeshift stairwell assembled with various materials, according to Reed. An official briefed on the investigation initially told ABC News that the power went out inside the building when the fire started and the flames blocked the building's only exit, making it difficult for people inside to escape. The incident was the nation's deadliest structure fire in more than a decade. Survivors of the inferno who spoke to ABC News recalled waking up to "smoke and an entire wall of fire" that was so powerful it opened a window, letting in oxygen that apparently intensified the flames. According to officials, the Oakland warehouse did not have any evidence of smoke detectors, was equipped with a makeshift stairwell, and had no exits on the second floor. 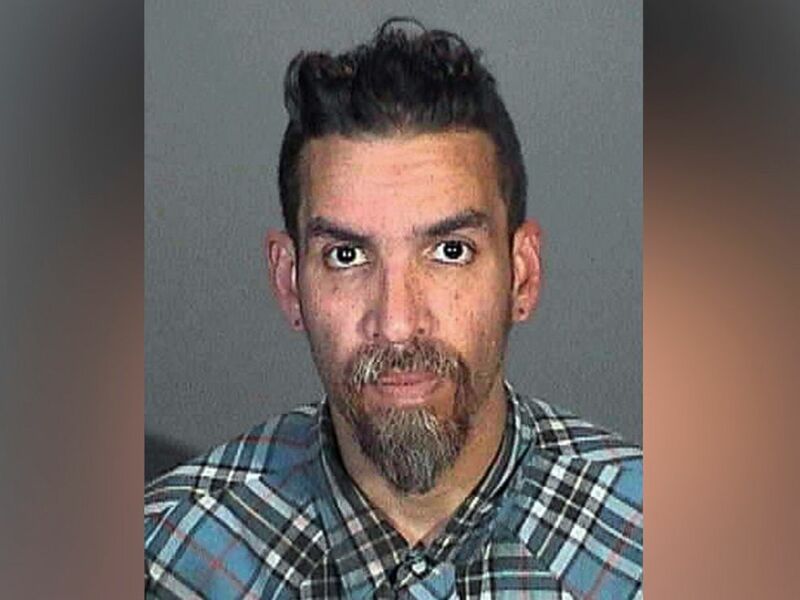 ABC affiliate KGO reports that several weeks after the fire Almena's attorney said that his client did not engage in any criminal misconduct, and alleged that the government was responsible for the fire because it did not crack down on code violations at the warehouse. During the past six months, the investigating team conducted more than 75 individual interviews, 12 search warrants, and cataloged over 300 pieces of individual evidence, officials said Monday. As of Monday afternoon there is no specific date and time for Almena and Harris' arraignment. Officials also announced Monday that the specific cause of the fire is still unknown. ABC News Morgan Winsor, Michael Edison Hayden, and Julia Jacobo contributed to this report.